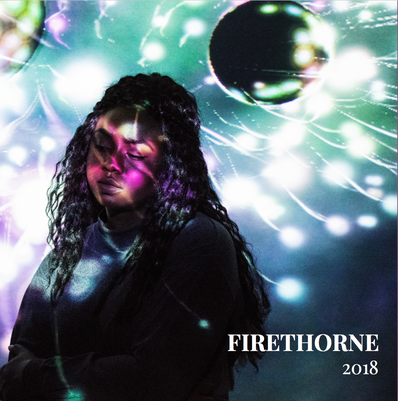 Firethorne is Gustavus Adolphus College's literary magazine comprised solely of student work. Click on the cover to the right to read the entire issue online! For more, see the Firethorne archive page and read our submission guidelines for current Gustavus students. 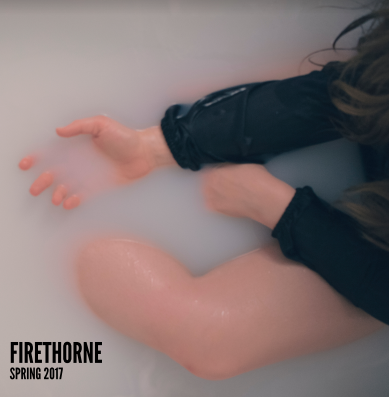 Firethorne is an annual, full-length color publication, produced in the spring. The editorial staff of Firethorne is comprised of students enrolled in English 350: Editing and Publishing. These students also edit and publish Razor Literary Magazine, a national online literary journal exploring the creative process. This policy was revised February 2018. Firethorne, MMVI all rights reserved. Content on student organization websites may not reflect the official positions and policies of Gustavus Adolphus College. The College disclaims all responsibility for the material herein, and no endorsement should be inferred.